Keith truly understood wonder - the most valuable emotion in Shakespeare. Keith Knight (1956 - 2007) was my best friend for 24 years. We met doing Cyrano de Bergerac at the Shaw Festival in 1983, and stayed in constant contact from then on. I created Shakespeare Out Loud with Keith Knight: he was my reading partner. We read together for hundreds of hours over the two years it took to create the series. I did the cutting, formatting and noting, but nothing was ever finished until Keith and I had played it aloud and decided it couldn’t be improved. If we disagreed, we debated until we settled. Keith rarely dug his heels in, but when he did, he was always right. Keith knew his Shakespeare extremely well and could almost recite Hamlet. He had researched all the Folio texts and knew the opinions of many scholars on most lines. He also had extensive knowledge about famous stage productions and films. He was the perfect Bard-buddy. Keith never went to university, but as the child of two teachers reared in Northern Ontario, he was the most knowledgeable person I have ever known. He owned thousands of books and tapes. You could google it, or ask Keith Knight. 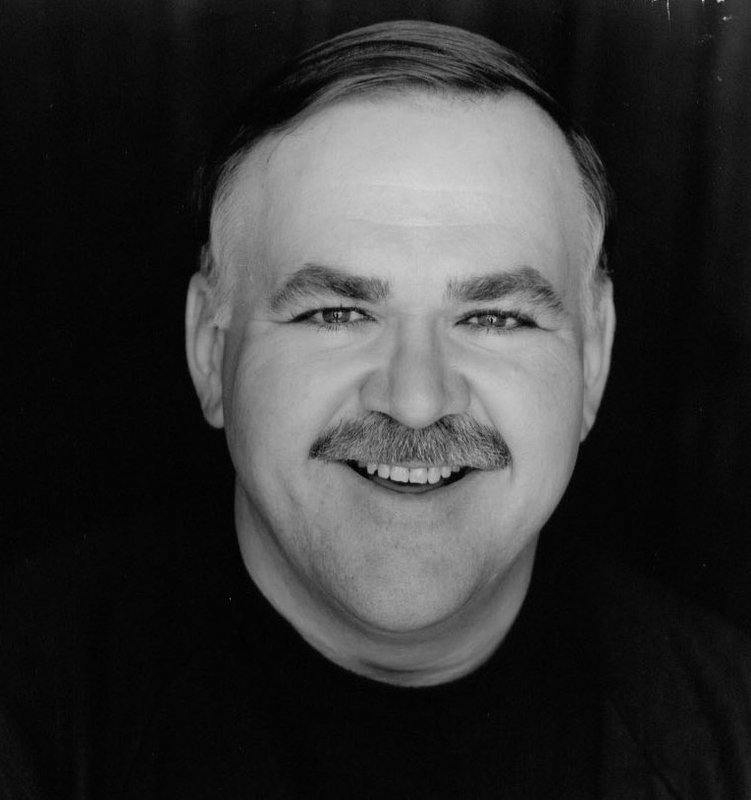 Keith Knight was a professional actor for 30 years and worked in every province in the Canada. He was a member of Second City Toronto for 2 years and the Shaw Festival for 8. He was a regular on a number of television series including Adderly, The Road to Avonlea, Dog House, and Liberty Street, and was a very busy voice actor, voicing for more than 50 cartoon shows over the last 20 years. Behind the scenes Keith taught for several years at Equity Showcase and directed a dozen plays.